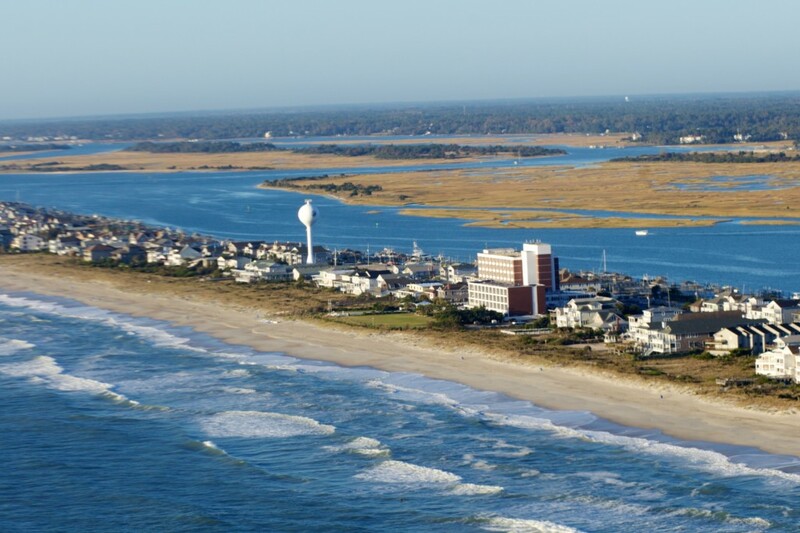 Wrightsville Beach, N.C. – Stability and speed, agility and endurance, on the water and on the sand, will determine the winners of the 5th annual Wrightsville Beach Biathlon when the two sports converge on Saturday, March 22. But flat water paddlers are a different beast in the winter months, Covington said. With weather conditions improving daily, he predicts biathlon athletes will feel water temperatures ranging from 50-60 degrees F and air temps in the 60s. “The cold water is a motivator to stay up on the board and spring-like temperatures are excellent for a beach run,” Covington said. 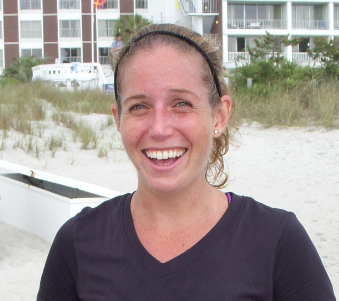 The 4-mile channel and waterway course and the 4-mile pier-to-pier beach run course are strenuous challenges for rebuilding endurance and training competitively. Who crosses the finish line first may come down to the details: water currents and tide charts, SUP board and paddle choices, clothing and footwear, or relay team matchups. 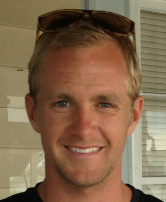 For two consecutive years, the Bike Cycles of Wilmington, N.C. team anchored by marathon runner Matt Whistoff claimed the relay championship with times of 1:19 in 2013 and 1:13 in 2012. Covington and others will lead clinics to be announced during the days leading up to big race and a portion of registration fees will benefit For Masonboro, a nonprofit citizens’ advocacy group that serves to protect Masonboro Island, an estuarine reserve and native habitat for diamondback terrapins and nesting loggerhead sea turtles, among other species. 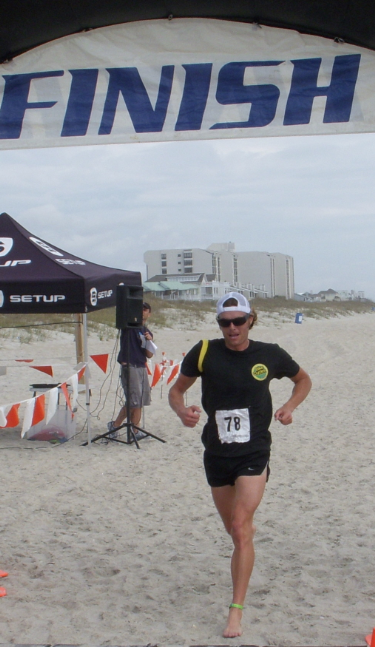 Though not the first race of the calendar year to be hosted by Wrightsville Beach and the Blockade Runner Beach Resort, the Wrightsville Beach Biathlon is considered the launch of the SUP season in the southeast Atlantic’s regional mecca for clean water sports, followed one month later by the Carolina Cup in April.